Our purpose at Henze Chiropractic & Wellness is to help as many people as possible to Get Well, Stay Well and Age Well. We accomplish this through Chiropractic treatment known as spinal adjustments or spinal manipulation plus specialized stretches & exercises as a foundation, with the option of adding guidance with nutrition helps, healthy weight loss, fully custom foot orthotics, and more. 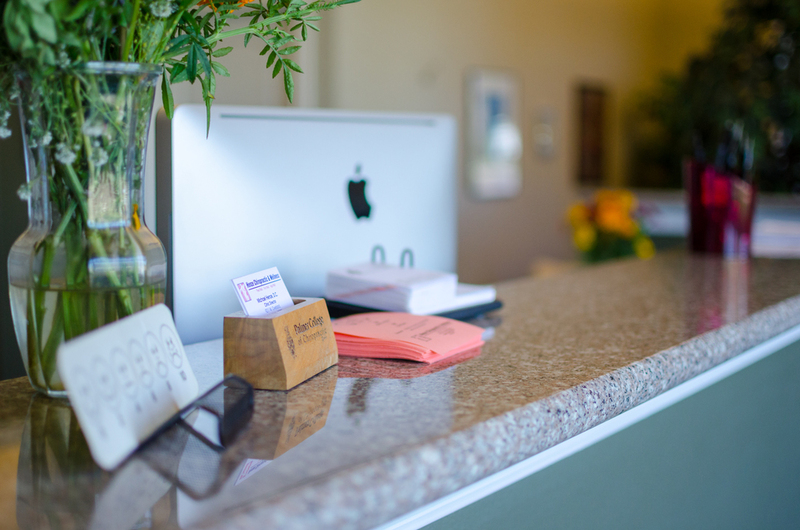 Our clinic features a open, social format with a warm, modern feel that also allows for privacy when required or requested. 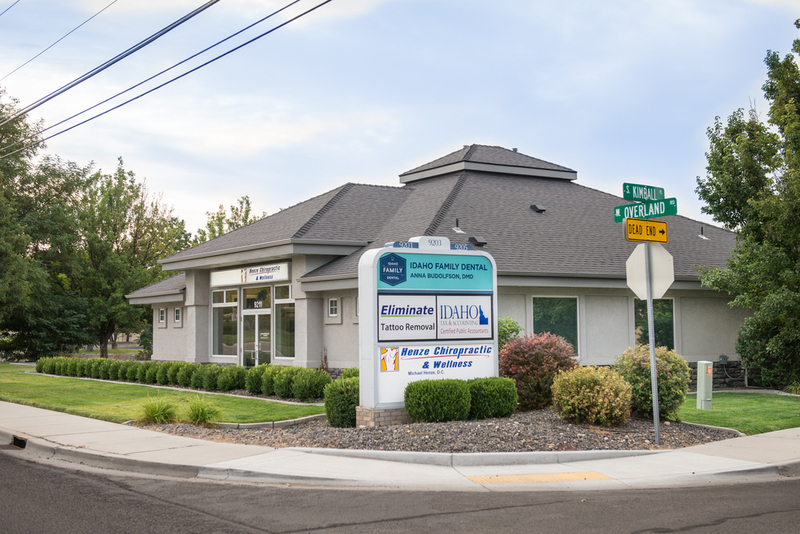 Our friendly, knowledgeable staff pride themselves on helping each patient feel safe and comfortable, and are anxious to serve you. Our exam room is equipped with state-of-the-art digital x-ray and computerized diagnostic technology. We utilize only those therapies and treatments that are gentle and effective, such as the Palmer Package, Activator and Cox Spinal Flexion-Decompression. It's Your Choice! Wether your goal is Relief, or Correction, or Wellness Care, we are equipped and ready to help you achieve your goal! Come for Crisis Care only. Or come to Get Well, Stay Well, and Age Well along with us. At Henze Chiropractic & Wellness, it's always your choice! 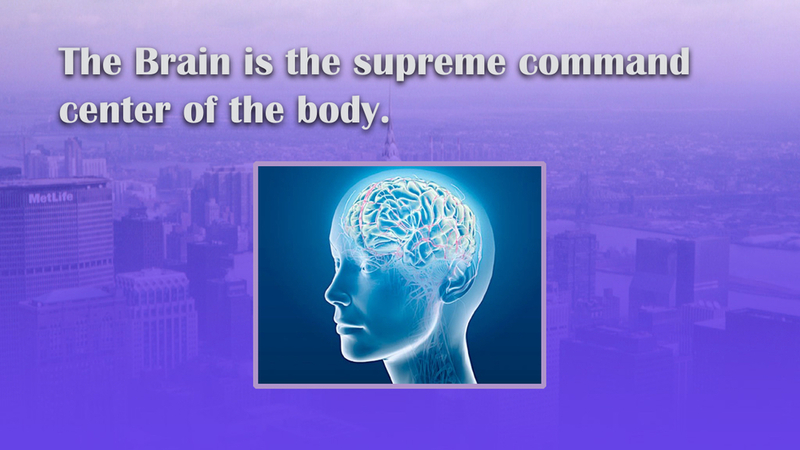 Many have discovered the power that chiropractic has to relieve and manage headaches. Over-the-counter pain medications are the most popular way to manage headaches but many do not know that they do damage to your liver, kidneys, stomach, and other organs. Dr. Henze has helped free many people from the plague of headaches. A recurrent throbbing headache that typically affects one side of the head and is often accompanied by nausea and disturbed vision, and sensitivity to light. Many auto accidents result in whiplash and other problems that can manifest themselves later on. Chiropractic is extremely effective at treating these problems and getting you back to normal life as soon as possible. Some of the most common conditions involving neck pain are whiplash, wry neck, and bulged or ruptured discs. Dr. Henze has an uncanny success rate with correcting these issues and does so without the use of drugs or surgery. Most back pain is the result of some level of misaligned vertebrae in the spine. More serious cases involve bulged or ruptured discs. Dr. Henze has an uncanny success rate with correcting these issues and does so without the use of drugs or surgery. Sciatica is pain affecting the back, hip, and outer side of the leg, caused by compression of a spinal nerve root in the lower back, often owing to degeneration of an intervertebral disk. Dr. Henze has successfully treated many cases of sciatica safely and naturally. Shoulder pain comes in many forms and can be tricky to treat, but Dr. Henze has been able to correct many shoulder problems, often saving people from needing an expensive surgery and long rehab process. Neuropathy is the term used to describe a problem with the nerves, usually the 'peripheral nerves' as opposed to the 'central nervous system' (the brain and spinal cord). Dr. Henze has been able to improve and even cure many cases of disease-specific and idopathic neuropathy. Fibromyalgia is a disorder characterized by widespread musculoskeletal pain accompanied by fatigue, sleep, memory and mood issues. Researchers believe that fibromyalgia amplifies painful sensations by affecting the way your brain processes pain signals. 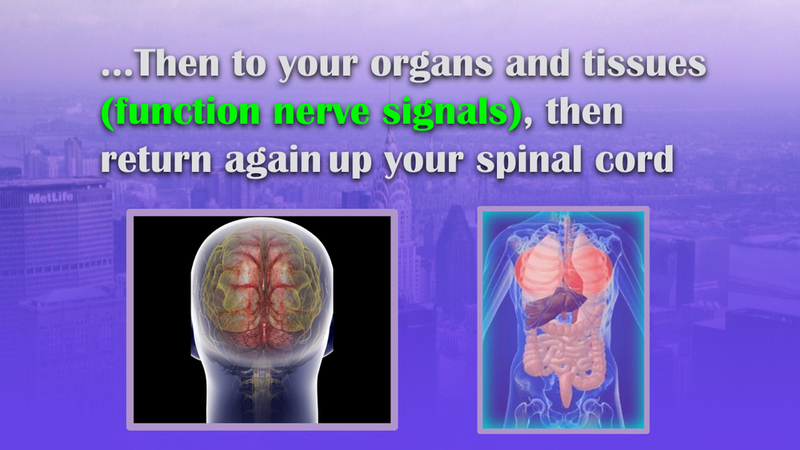 Dr. Henze has had great success in reversing the effects of this condition and restoring people to full health. 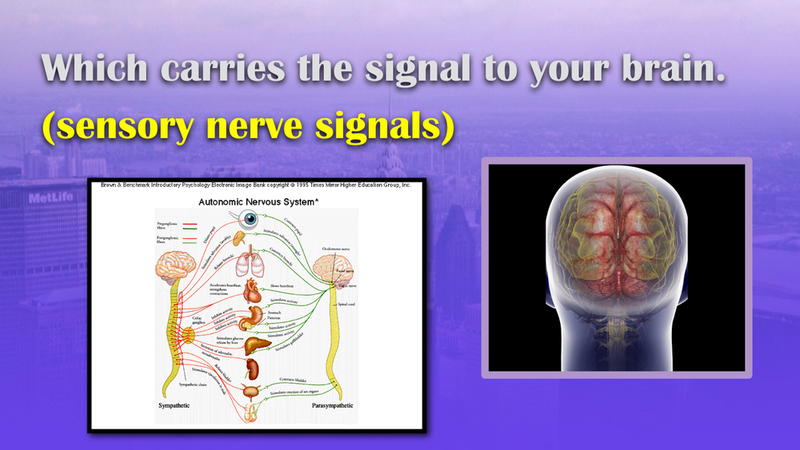 No part of our body escapes the control of our brain. Misalignments of bones in the spine--called Subluxations--can cause pain, muscle spasms, as well as poor health...even in areas far removed from the spine itself. Subluxations often result in pressure on a nerve trunk that exits out of your spine. That pressure can disrupt nerve signals both from the body to the brain (input signals) and from the brain to the body (output signals), which can reduce the ability of our body to adapt to its ever-changing environment with ease (Aka. "Dis-Ease"). This is one of the reasons why it is common for many of our practice members to notice other improvements in their health as we help them remove subluxations from their spines! 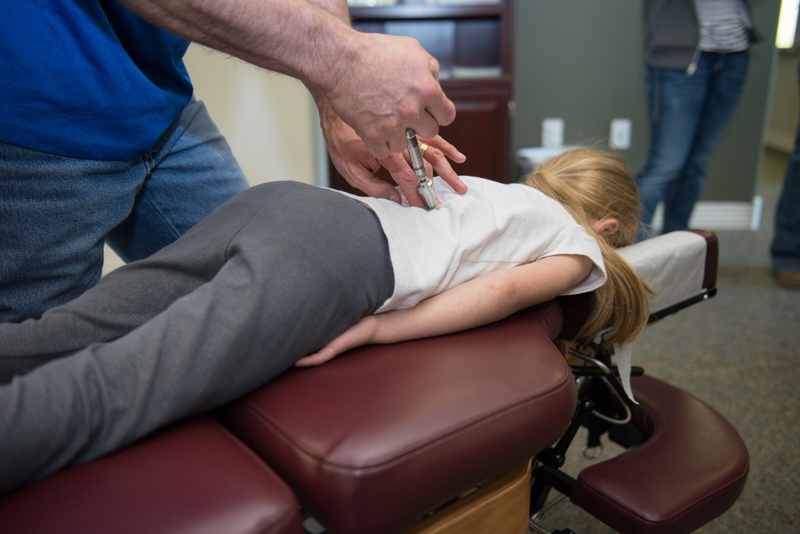 Chiropractic is a natural form of health care that uses spinal adjustments and other natural means to relieve pain and correct these subluxations, helping to restore proper flow and function to our nervous system. This in turn helps our body to Get Well and Stay Well often without the need of Drugs or Surgery, (which can have unwanted side-effects). Chiropractic Care has been shown to be safe and effective for Spinal Health! Chiropractic adjustments are the core of chiropractic care. They correct the misalignments in your spine, neck, and even extremities that inhibit nerve function and cause dis-ease. During your corrective program Dr. Henze will use gentle techniques to align the bones in your neck and spine until your muscles get used to the alignment and hold them in place themselves. We use the latest in digital X-Ray technology to get the most accurate picture of what's going on with your spine in order to tailor a corrective plan to your needs. 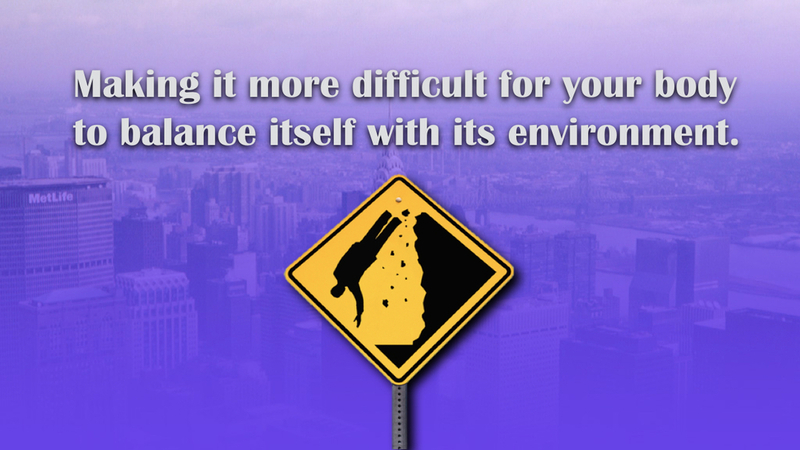 Stress is a killer and needs to be managed. As part of every exam we provide a digital stress test that indicates your stress level to show where your stress level is at prior to your care and how it changes through out the course of your corrective program. See with unparalleled detail which vertibrae are misaligned as well as the magnitude of the misalignment. This is another main part of every exam and allows you to see exactly where you are when you start out and will enable you to track your improvements through out your corrective care program. Find out more about sEMG scans HERE. Foot levelers is the industry leader in custom orthotic shoe inserts. At Henze Chiropractic & Wellness you can get fitted for your custom orthotics today and begin experiencing the relief that a balanced foundation provides. We sell an array of supplements hand selected by Dr. Henze to take your health to the next level. These include multi-vitamin packs, plant based liquid minerals, glucosamine, herbal infection remedies and more! Essential oils do amazing things for your health and are just as safe and natural as chiropractic care. Get all your dōTERRA products here or get involved by attending the support group at the clinic every Wednesday. See the calendar for details. We can also offer you proven powerful nutrition and weight loss vehicles and guidance to help you in your quest to get well, stay well and age well! With our system and guidance, we can safely help you to lose up to 15 pounds per month without the need of exercise or fasting! Give us a month and you’ll be amazed at the difference! Some practice members just want enough help to get through a flare-up or crisis. Some practice members are not just interested in spinal adjustments, stretches, and exercises, but in increasing our general adaptability potential (GAP) as much as possible in order to get as well as possible, stay as well as possible, and age as well as possible! HOW WELL DO YOU WANT TO BE?